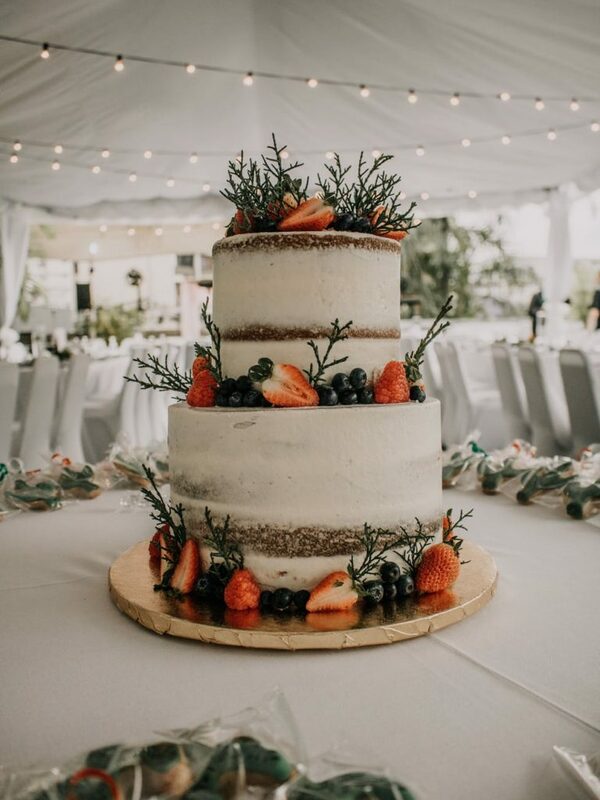 From whimsical garden wedding locations to a berry adorned wedding cakes, there are a few spring wedding trends that will never go out of style. With flowers blooming, crisp air and newborn birds chirping, spring is a magical time to get married. From garden weddings to pastle hues, there are a few spring wedding trends that will never go out of style. 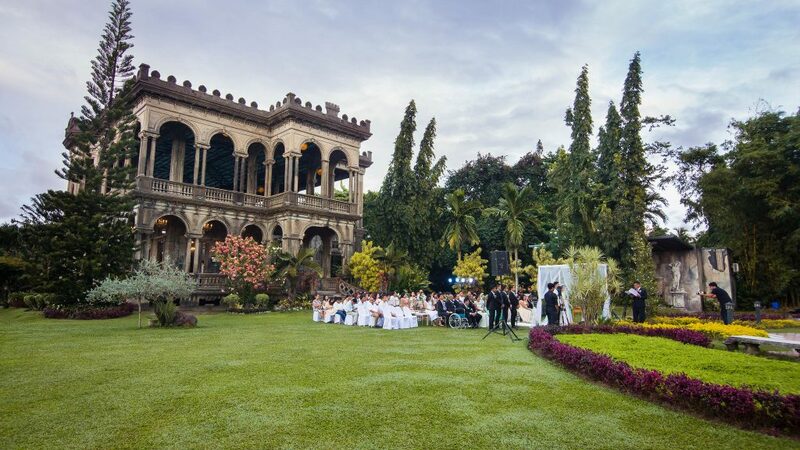 As a bonus, a beautiful and blissful spring wedding will also be more affordable than a summer one. If you’re planning a spring wedding, here are a few timeless trends that you can use on your big day. 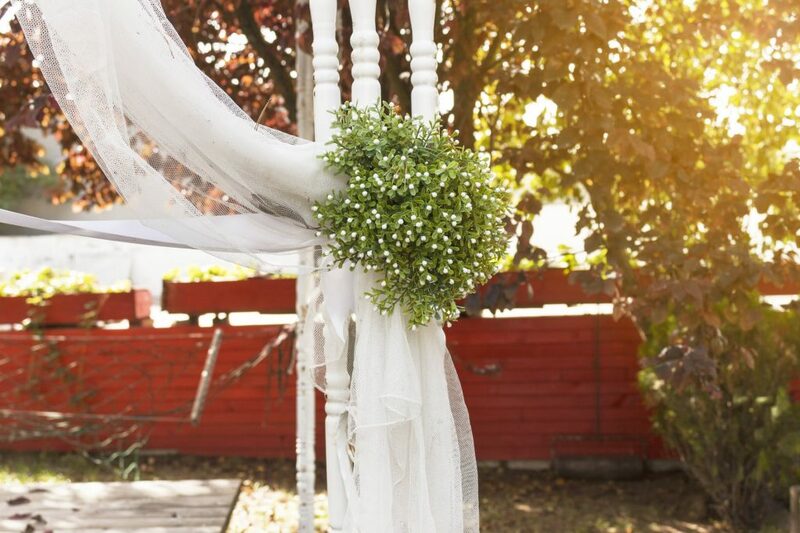 A beautiful garden wedding is perfect for a springtime wedding. 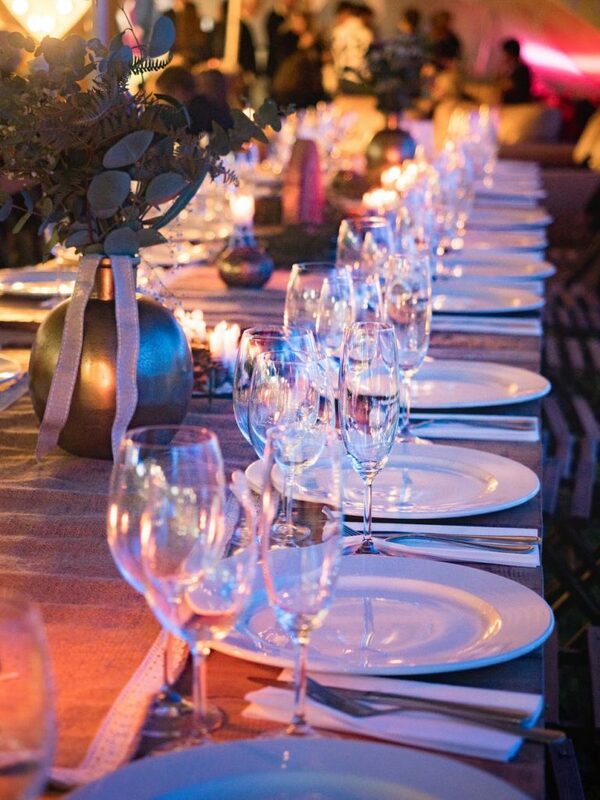 Think flowers in bloom, lush green grass, and a cool spring breeze to keep your guests cool. But don’t forget that April showers bring May flowers so be prepared for a rainy day celebration too. Embrace the rain with humorous and creative touches like clear umbrellas and rain boots. Alternatively set up a marquee or have an indoor alternative. Picking a color for your wedding can be overwhelming, but nothing says springtime more than beautiful pastel hues. These subtle hues portray the essence of spring and can be incorporated into every aspect of your big day like your invitations, place cards, decor and bridesmaid dresses. Forget the floral prints and opt for soft, pale bridesmaid dresses. Chiffon dresses in various soft tones will make for stunning photographs. If you do want floral print bridesmaid dresses, opt for a print in pastel shades. These soft shades won’t clash with the natural beauty of the outdoors or with the flowers you choose for your decor and bouquets. Take full advantage of this blissful season with all its blooming blooms. 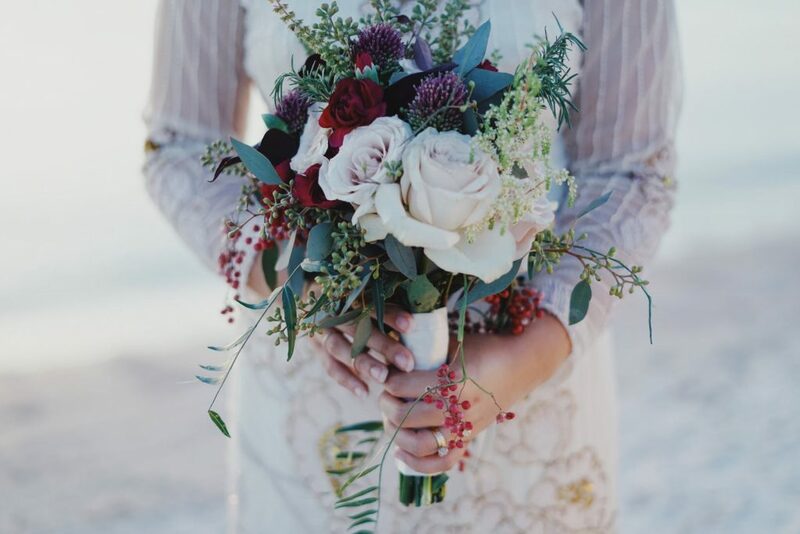 From decorating the reception venue with green garlands of ivy, have a freshly picked style bouquet and add pops of color with tulips and peonies. 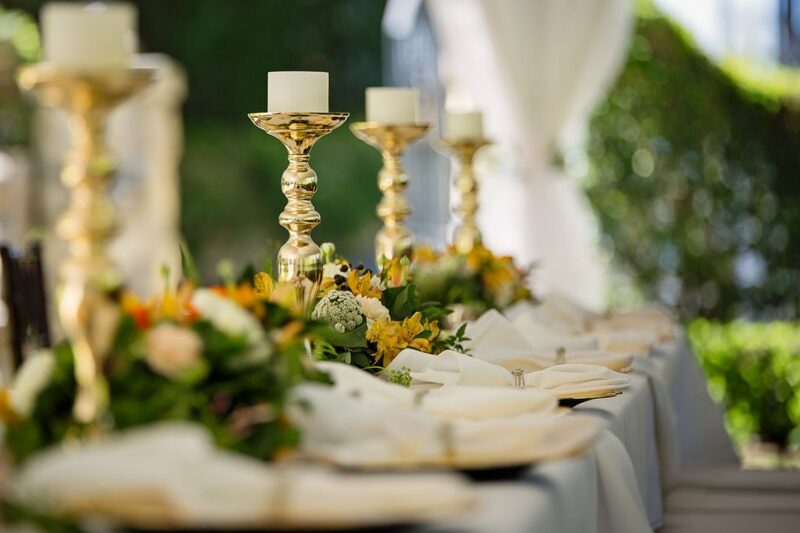 Alternatively, opt for flowering branches like bright forsythia or subtle cherry blossoms which will add plenty of height to your centerpieces and have your guests talking. Multi-tiered wedding cakes are back and here to stay. Opt for a three to four layered naked cake or fondant masterpiece and adorn it with fresh berries. A beautiful (and tasty) cake makes for a talking point amongst guest, acts as a focal point for the evening and can double up as dessert. Don’t forget a custom cute cake topper to add a personal touch. 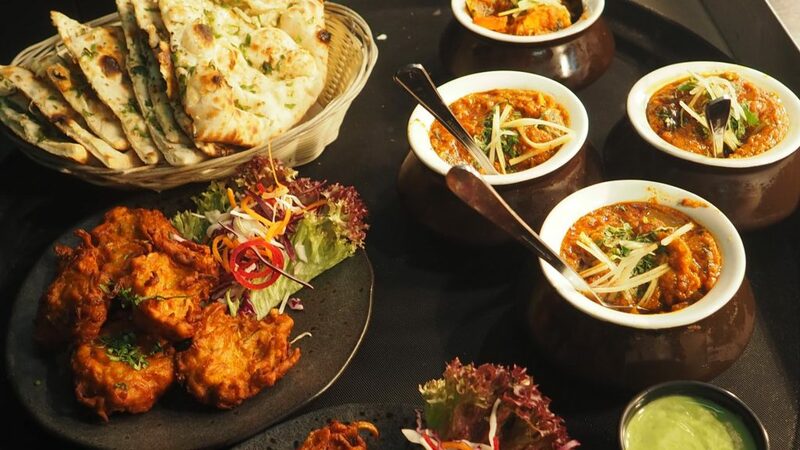 Set menu and buffets can be excellent for weddings, but a trend that has stood the test of time is family style dining. Opt for locally sourced and seasonal produce for your family style dining experience to save yourself a fortune on catering. The interactive element is perfect for guests to socialize and can be extended to other aspects of the wedding with food stations for dessert, coffee, and cocktails.